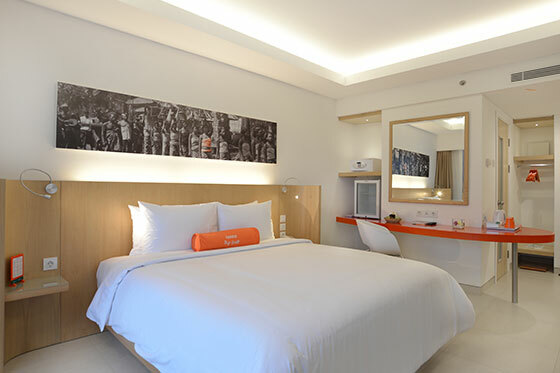 With 27 sqm room size, consist 82 Twin bed & 65 Queen bed room. HARRIS Corner Room in 32 sqm with 2 Twin bed & 10 Queen bed room with lake view and pool view. 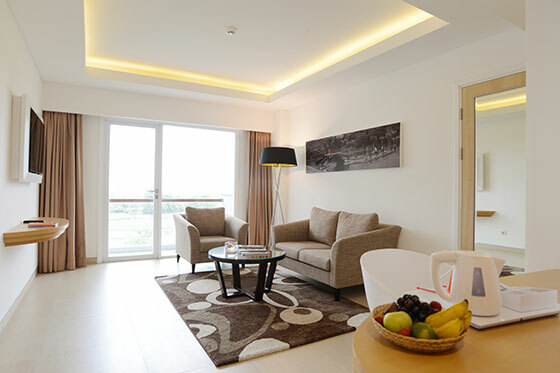 HARRIS Suite in 52 sqm with 4 Queen bed room with pool view and living room.